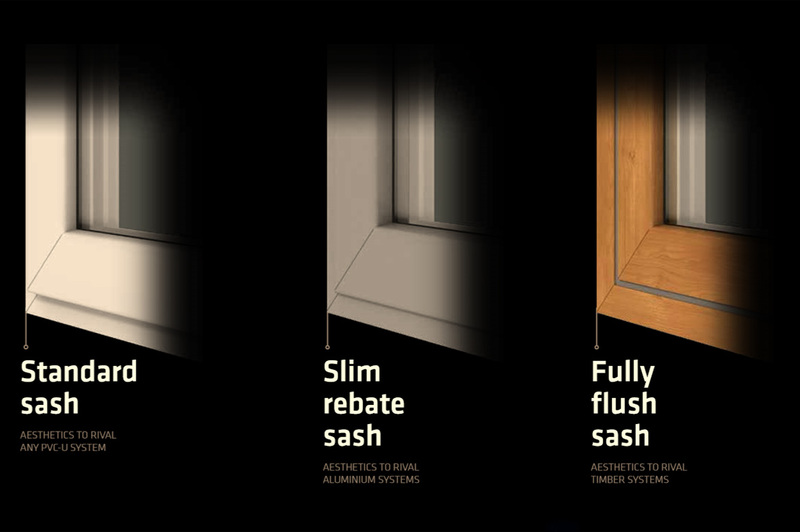 Three sash styles - Standard, Slim Rebate and Fully Flush. 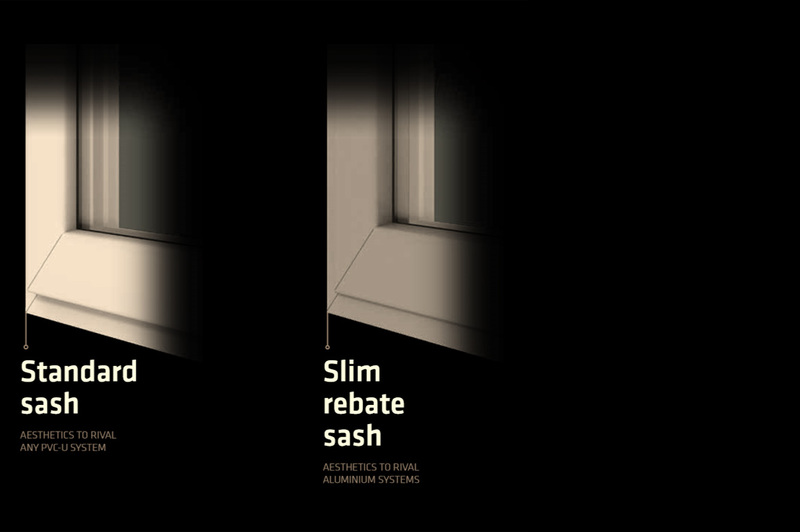 The standard rebate sash, slim rebate and fully flush sash styles offer SAJE customers unrivalled aesthetics and wide range of design options. 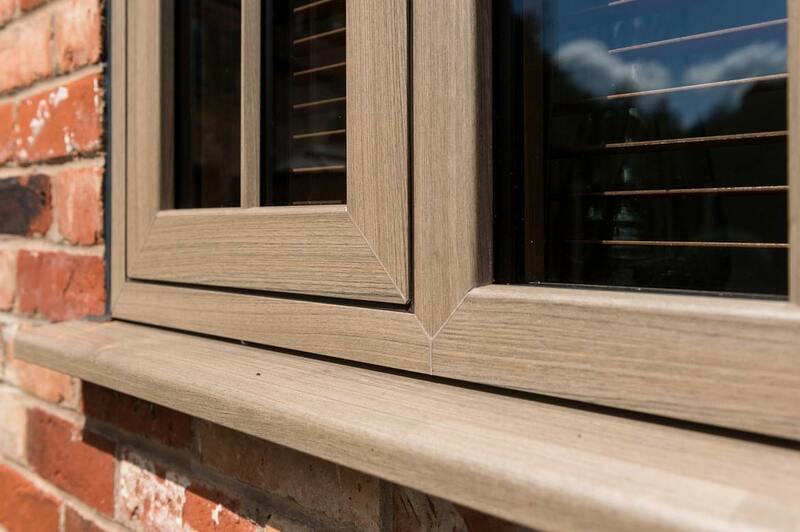 The flush sash has been specifically designed as an aesthetic rival to timber. 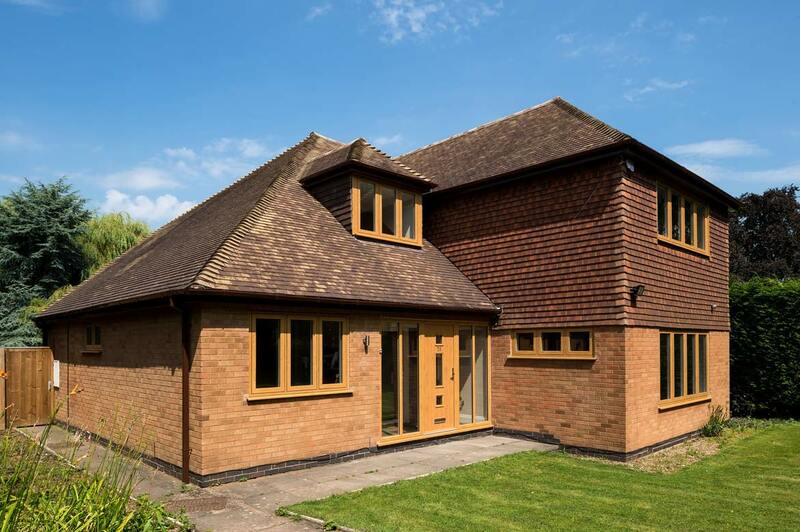 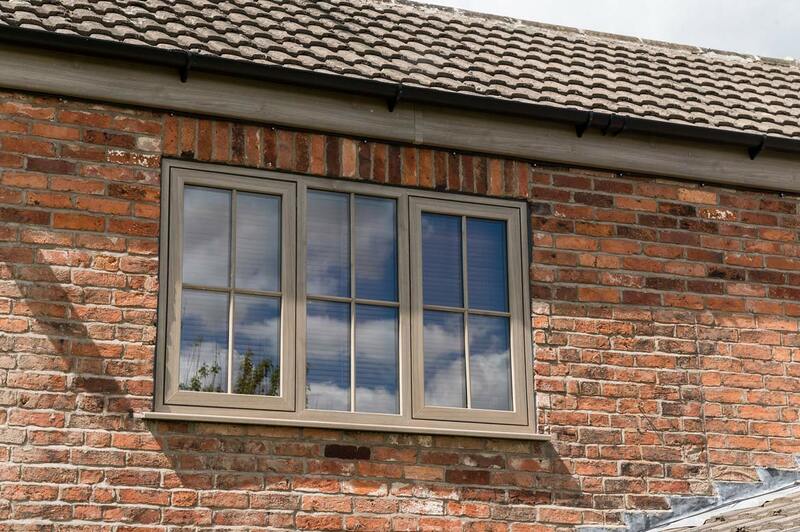 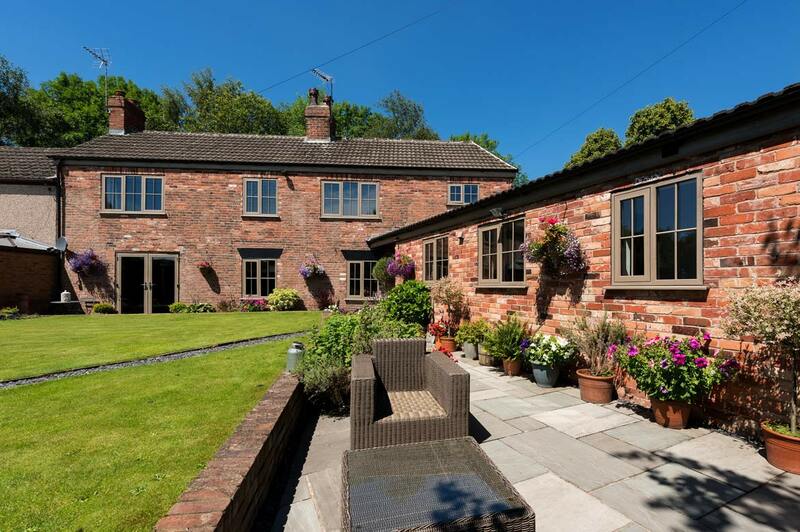 The flush sash on Modus looks just like a tradional timber window. 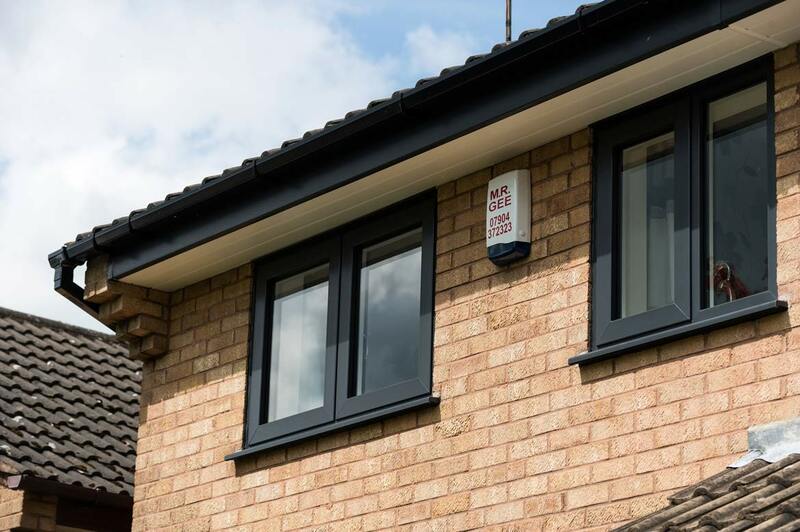 If you are looking for a modern look, Modus is also offered with a slim sash to replicate the aesthetics of aluminium frames, which also offer great value for money. 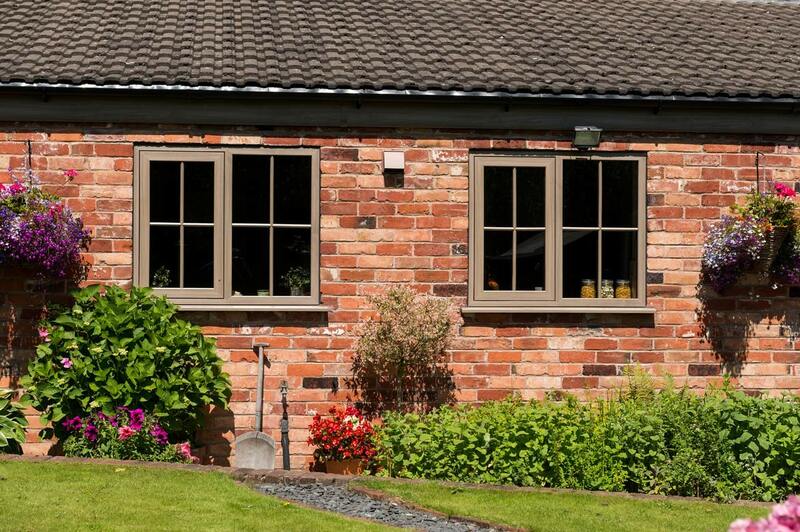 The Modus standard sash is also very different and much more appealing than all the PVC-u windows currently in the market. 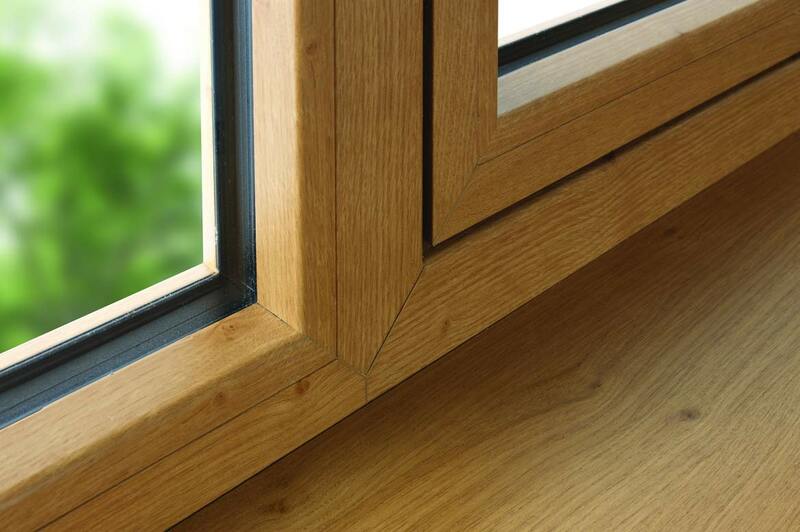 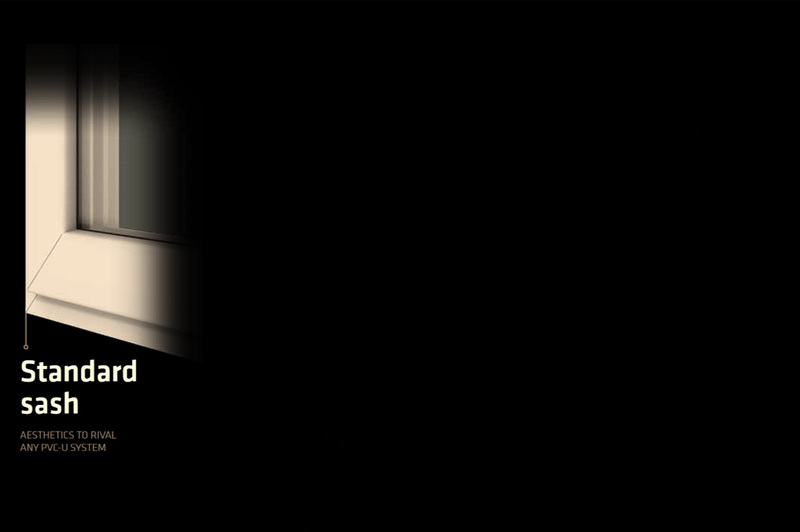 The United Kingdoms 1st 75mm profile delivers optimum energy efficiency. 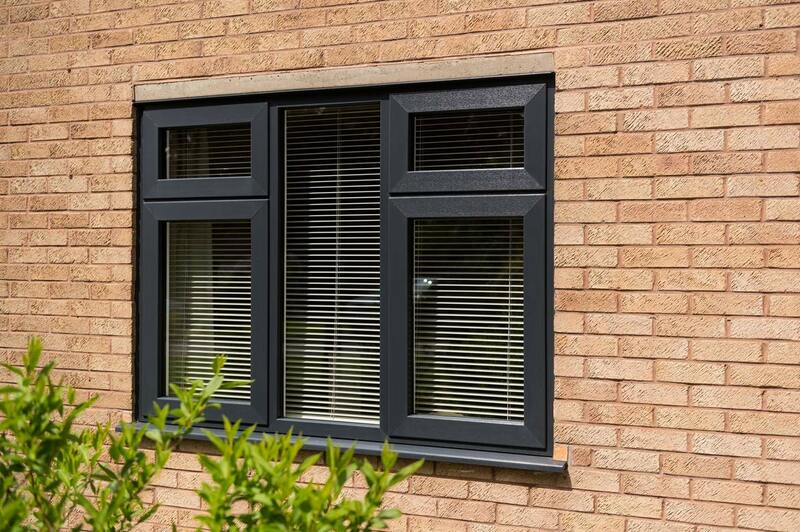 And the two 28mm and 44mm bead options enable an even wider choice of both double and triple glazing specifications to be used. 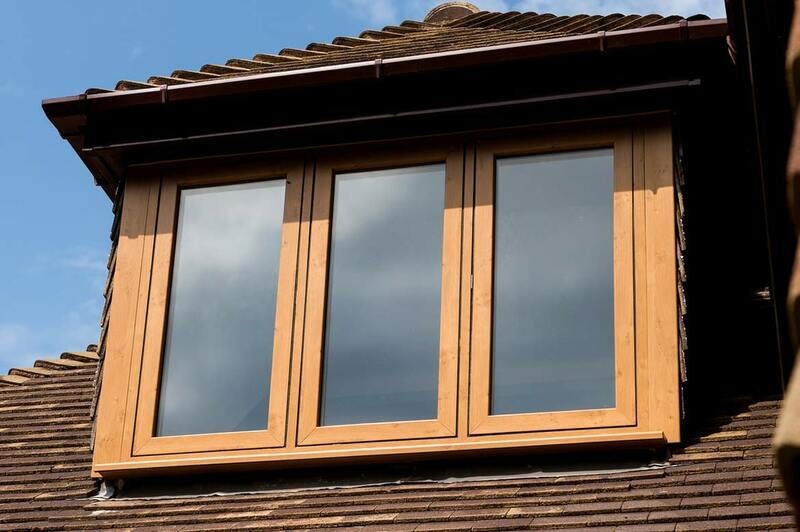 The system is available in nine solid and wood grain effect colours. 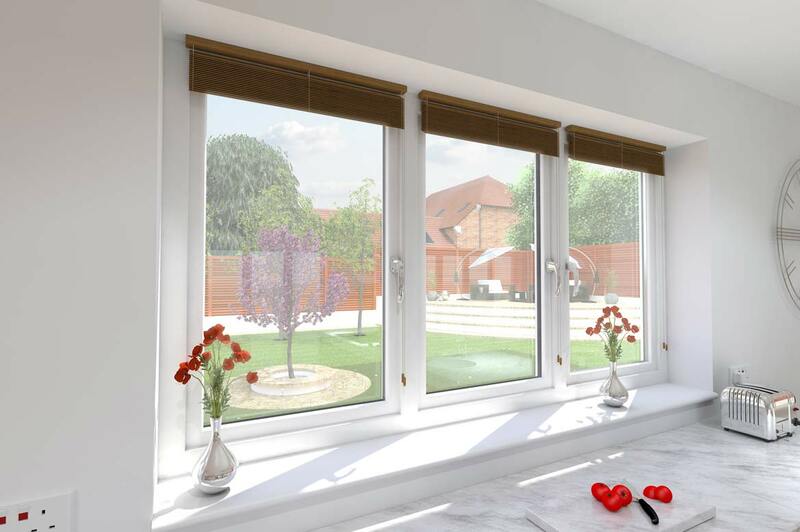 All standard colours are available with white internal finishes to create a light and airy living environment. 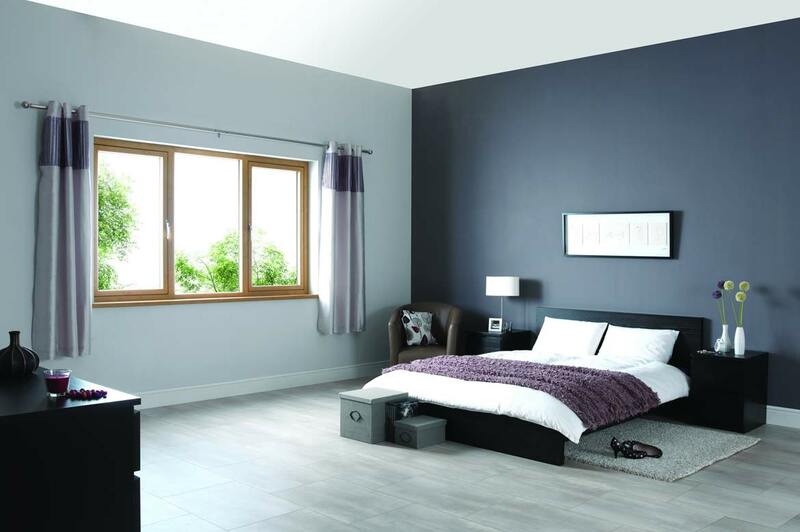 A further range of 30 solid and wood grain effect finishes is available, plus colour both sides. 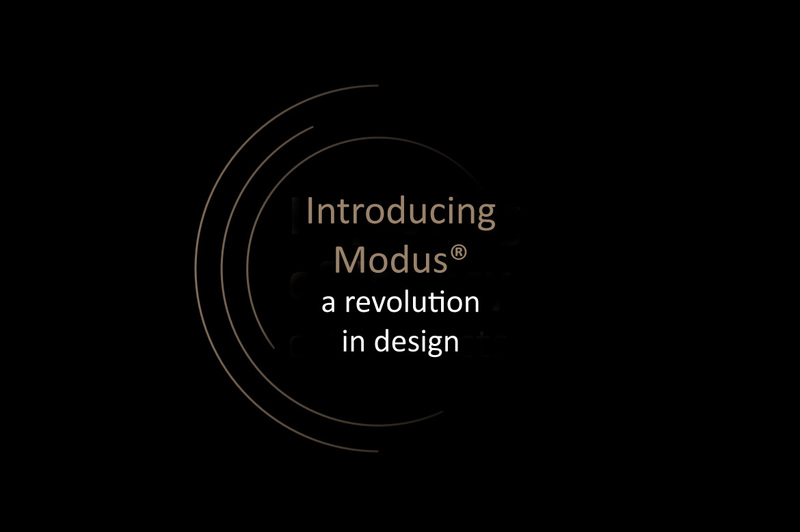 Modus is the first major PVC-U window and door system to offer the reassurance of a 12-year guarantee!